"We are delighted to be hosting the WFDF 2019 Asia Oceanic Beach Ultimate Championships, in association with BULA. An absolutely beautiful and truly clean beach is located in Shirahama in Wakayama Province. 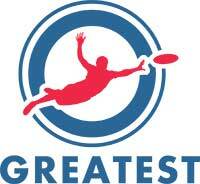 We believe that elite athletes participating in WFDF events have the huge power to spread the value of disc sports. We would like to organize the tournament where outstanding plays based on the Spirit of the Game and the well-organized event synchronize to enhance the value of our sports. We All Love Flying Discs," commented JFDA Executive Director and AOBUC 2019 Event Director Yuta Saito. 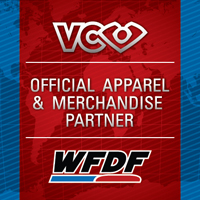 WFDF expects strong attendance from many of the 20+ member National Federations located in the region. The event is open to all National and Club teams who are interested in attending.